When you're going out riding for the day but it's all sunny what do you do? Just go for a long sleeve top or go for your ski coat? Now there's another option! 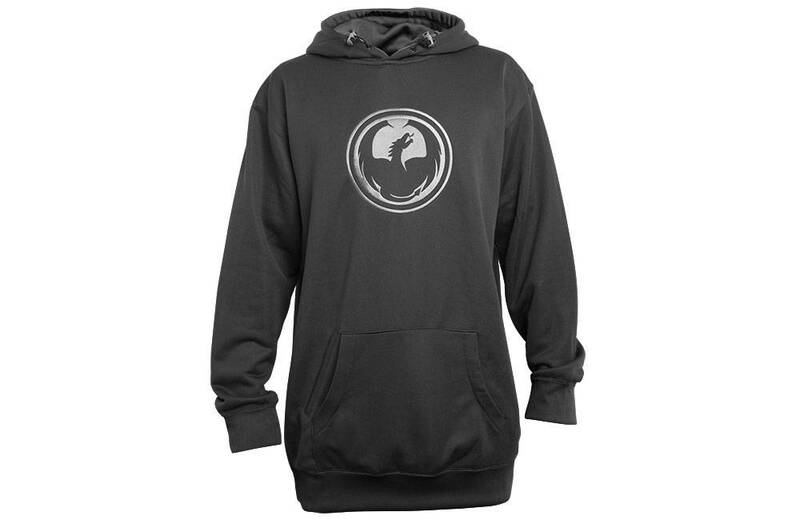 The dragon riding hoodie with its repellent spray that will keep you dry and if it gets cold a warm too!